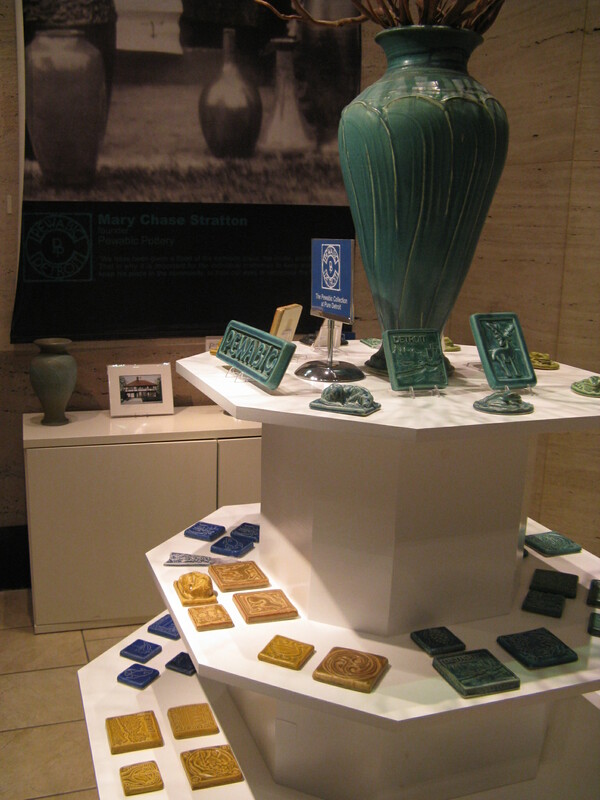 Detroit has a great history of multi-disciplinary design, especially during the last century. The region has significant examples of planning, architecture, innovative engineering and manufacturing that have influenced and inspired people internationally. Many of these creative individuals have had leadership positions in their fields and have helped to make Detroit a place recognized for design innovation. In 1806, Judge Woodward created a city plan for Detroit after a significant fire. Over 200 years later, this plan continues to be recognized as a great vision for urban planning. Even though much of the original plan was not realized, what was completed created one of the most interesting and unique downtown plans of any in North America. 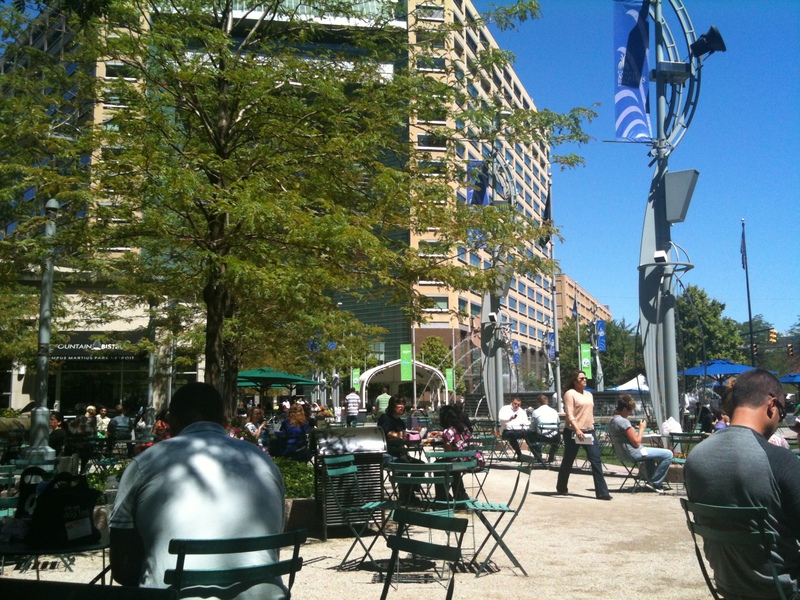 The vision of the Woodward plan was recently strengthened with the creation of the Campus Martius Park, which was part of the original 1806 plan. During the turn of the last century, a young Finish designer named Eliel Saarinen planned a campus that initiated one of the greatest educational communities in the world, Cranbrook. Today this planned community is known throughout the world and its inspiring planning aspects are studied extensively. This campus for multi-disciplinary design is a place where some of the best architects, industrial designers and artists in the world have been educated. Eliel Saarinen then planned the Detroit riverfront, which lead to a revised plan by his son Eero Saarinen for a riverfront civic center incorporating a city hall, convention center, arena and a large public space. In the late 1950’s, this plan was considered innovative, and architects and planners of the world took note. Much of that plan, in concept, has been implemented as the Cobo Convention Center, Hart Plaza and the City County Building. Another significant planner, Charles Blessing was internationally known as the head of Detroit City Planning during the 1950’s and 1960’s. He initiated innovative urban designs like Lafayette Park where he brought to Detroit, world-class architect Mies Van Der Rohe to design the project. Blessing also established a unique approach to planning with the integration of multiple hospitals at the Detroit Medical Center and was recognized for his 3-D plans for the entire city, the first of their kind anywhere. The Detroit Planning Department was noted internationally as a forward-thinking group and attracted talented architects and planners who wanted to work for Blessing. Once again, Detroit was studied for innovation, creativity, and the willingness to challenge the norm of the day. Architecturally, Detroit designers were innovative in the early 20th century as creators of structures that helped to usher in manufacturing expansion. Detroit architect, Albert Kahn designed structures that accommodated the technologies of the time and established a precedent for industrial buildings with his unique use of structure and natural light. These buildings were constructed around the world and created precedents that have inspired architecture to current day. At Cranbrook in the 1950’s, Eero Saarinen was attracting talented designers to his firm from around the world including Cesar Pelli, Kevin Roche, John Dinkeloo and Gunnar Birkerts. In Detroit, his design team created some of the most important architecture of the century, including the St. Louis Gateway Arch, the TWA Kennedy Airport Terminal in New York and Dulles Airport in Washington D.C. Beginning in the 1960’s another Detroit architect, Minoru Yamasaki, was designing significant buildings around the world. Among these projects was the iconic structure of New York’s World Trade Center, which was also designed here in Detroit. 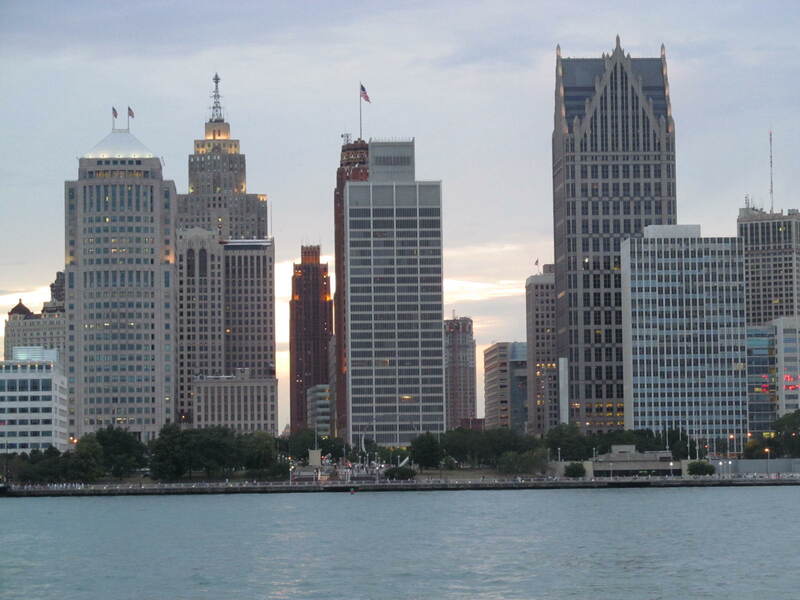 Downtown Detroit Riverfront skyline – includes work by Daniel Burnham, Eliel and Eero Saarinen, Minoru Yamasaki and Wirt Rowland. Industrial designers in Detroit create products that are used throughout the world. With the headquarters of three of the biggest automobile corporations in the world located within the Detroit region, automobile design and engineering innovations are a daily occurrence. These designs are part of common culture of our country and the world. Where do those auto-designers come from? Detroit. Today, Detroit’s expanding College for Creative Studies (CCS) is a world leader in transportation design. It is recognized internationally as a place where industrial designers are educated. Currently, CCS is undergoing a vast expansion that will establish its place as a premier school for the creative arts and industrial design. As for the Cranbrook connection to this discipline, industrial design has a great legacy. For example, furniture designers Charles and Ray Eames and Florence Knoll are graduates of the educational community and are responsible for many of the furniture design icons of the century. An additional dimension of industrial design in Michigan is the industry leaders of Herman Miller and Steelcase. These two companies are located in Grand Rapids, about a two and a half hour drive west of Detroit. Internationally known for industrial design products, this is another example of creative importance in the area. With a history of planning and engineering innovation, and precedent setting architectural and industrial designs, Detroit has a significant legacy as a creative center. We should understand this place in history, embrace it and encourage its future growth. As we begin to recognize the importance of the creative sector in economic generation for a city, Detroit can use its historic connection and established institutions to build from. The State of Michigan needs to factor into this initiative and support the creative sector and its potential for economic growth. Clearly this is an economic opportunity that can assist the State in the need to diversify from its manufacturing base. With focused design-oriented initiatives and a concentration of design as an economic engine, Detroit can again become a leader by developing innovative solutions within multiple disciplines.